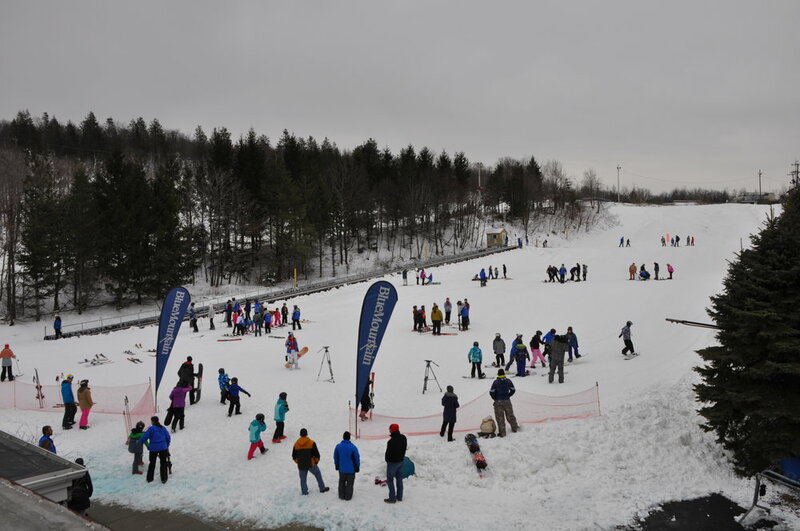 Questions › Category: Winter › Advice for first time skiing in Ontario? Hi, I have been in Canada (Ontario) for past 5 years but never tried skiing. This year I am determined to try. This will be my first time skiing. Could anyone recommend where to begin? How to start? 1) Look for local courses that will introduce to the basics. For e.g. City of Toronto has Learn to Ski programs that are affordable and will introduce you to the basics of Skiing. 2) There are a lot of ski resorts in Ontario. Many popular ones have beginners ski hill where you can rent your skiis and practice. It is a lot of fun as you will see other beginners like you and you will feel more comfortable. The ski hills also have employees helping out beginners in the beginners ski hill area. Tip: If you are planning to go on weekends, make sure you book your accommodations as early as possible. It does tend to get pricey at the last minute.